The 2016 Chevrolet Silverado remains to this day one of the most popular vehicles in Canada. There’s a reason for that, and it goes beyond price or simple specifications. The Chevrolet Silverado is popular with buyers in Nova Scotia and everywhere because it offers a little bit of everything, and does everything well. Here are three things to know about the 2016 Chevrolet Silverado, in a nutshell. The 2016 Chevrolet Silverado offers plenty of versions and plenty of features, including three engines. The base engine is a 4.3 L V6 engine that delivers 285 horsepower and 305 lb-ft of torque. The next engine in line is the 5.3 L V8 engine that delivers 355 horsepower and 383 lb-ft of torque. Finally, those wanting more power will turn to the 6.2 L V8 engine that delivers 420 horsepower and 460 lb-ft of torque. The 2016 Chevrolet Silverado can tow just about anything you need depending on the version you choose. Indeed, Chevrolet’s full-size pickup can tow between 6,500 lbs and 15,000 lbs depending on the version, and has a max payload of 1890 lbs. This part you will need to test out for yourself, or come in today to Bruce GM Middleton, but the fact is that the 2016 Chevrolet Silverado manages to stand out from the crowd in so many ways, including overall driving, comfort and refinement. 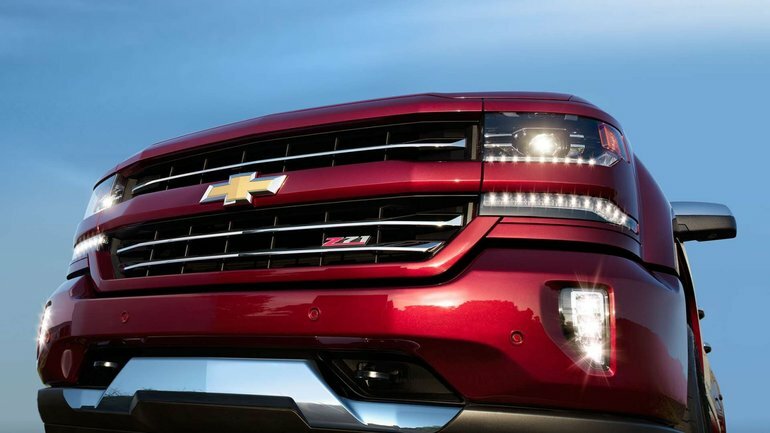 To learn more about the 2016 Chevrolet Silverado, contact us today at Bruce GM Middleton!